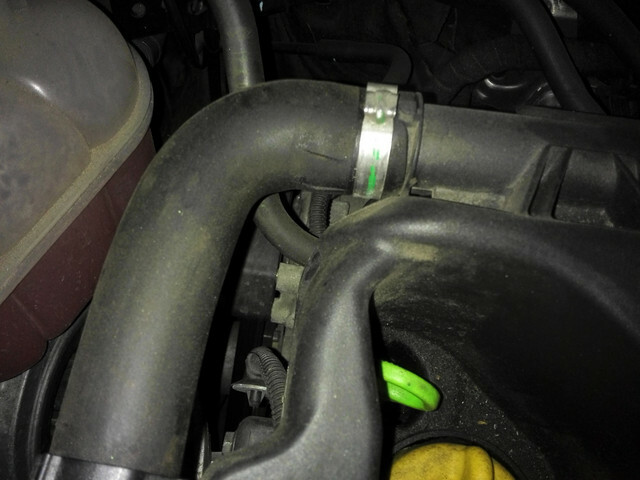 (T) What is this hose called? And which part number? What is this hose called? And which part number? On my 2008 Bravo T-jet 120 this particular hose has developed some small cracks where it attaches at the top. Picture not mine, but it shows the same hose. Does anyone have a part number, and has anyone replaced this him/herself? It doesn't look very hard to do yourself, but I might be missing something. Re: What is this hose called? And which part number? 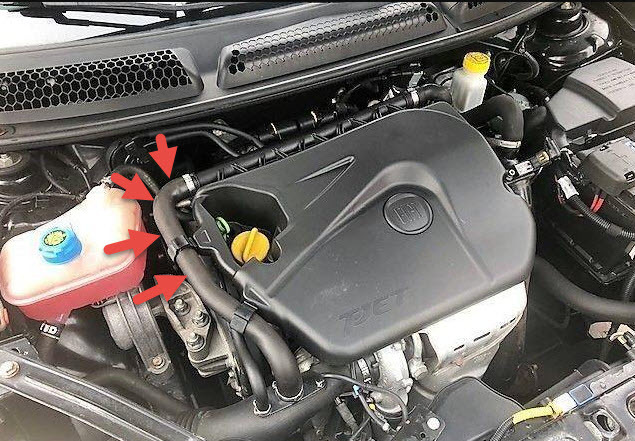 Also, its not hard to remove, but be gentle with the clip on the air intake as the plastic can be brittle and fracture/snap off easily due to age and heat. You won't find that hose anywhere else but Fiat dealership.. or second hand. Great, thanks for the information. Apparently it is part number 51800472, but as long as it does not cause problems, and in its current state probably won't for some time, I might just let it be.